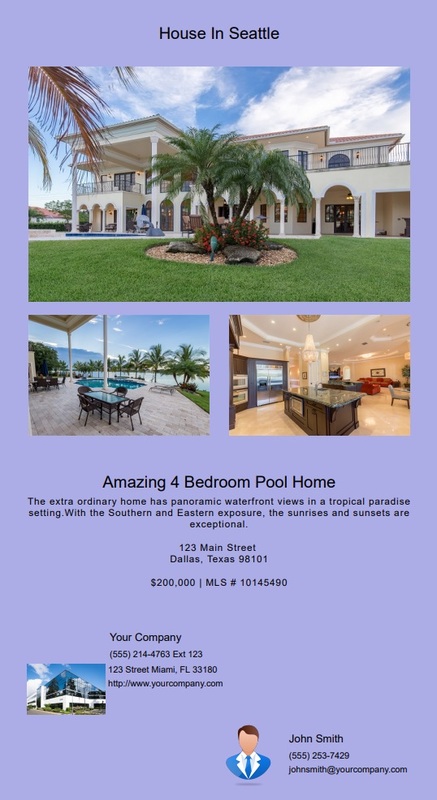 Best Agent to Agent Marketing Communication Platform in The USA! Our System is Simple, Fast and Direct! 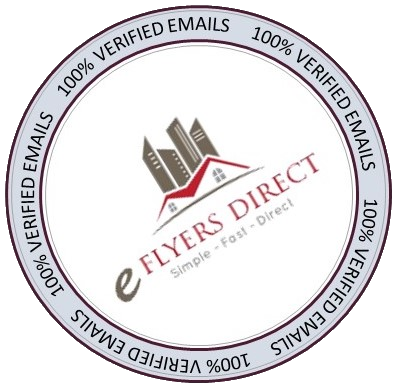 eFlyersDirect was created by Real Estate Agents for Real Estate Agents, with over 20 years in the Real Estate Industry we know and understand what agents need to market and sell their listings faster! 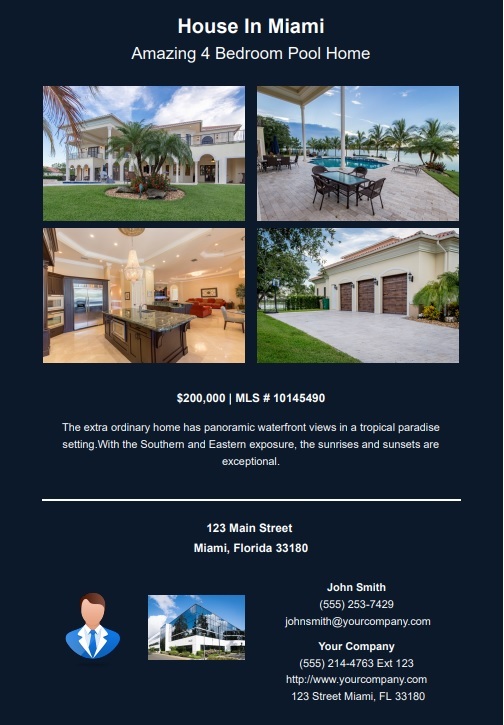 Our main goal is to give agents leverage in the industry and help them market their listings efficiently and effectively. 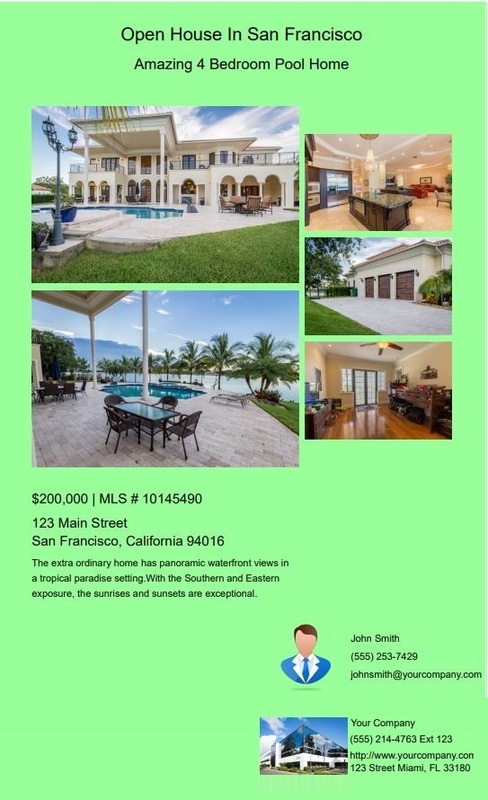 Network, connect and create new relationships with Real Estate agents and brokers from accross the US. 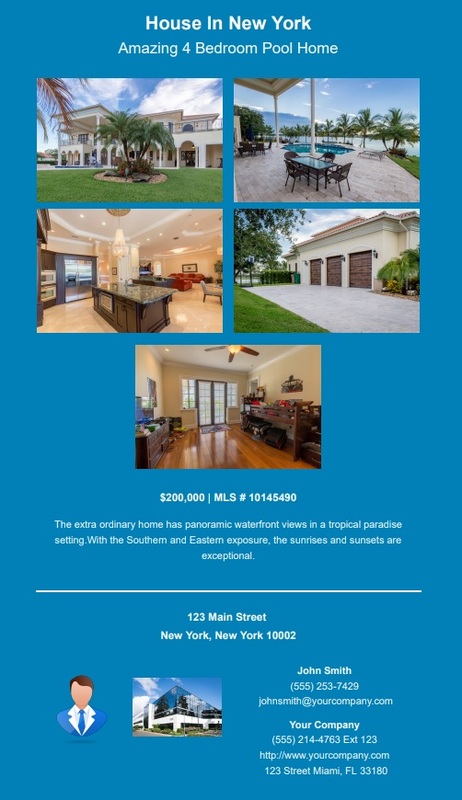 Our services allow you to network with the Real Estate community, assisting you in expending your business! 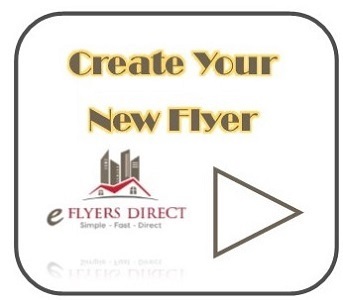 eFlyersDirect offers the most competitive pricing in the industry! 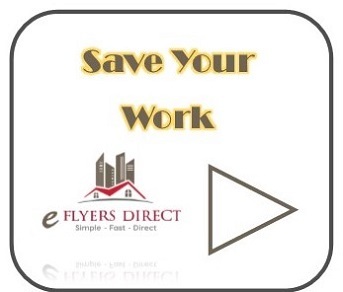 Send out Thousand of Flyers for as low as *$4.99 PER COUNTY!!! 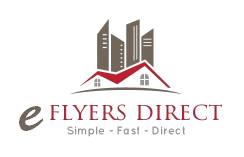 Select your residential flyer from our flyer templates, select your state and county, review and send your flyer to thousands of agents. 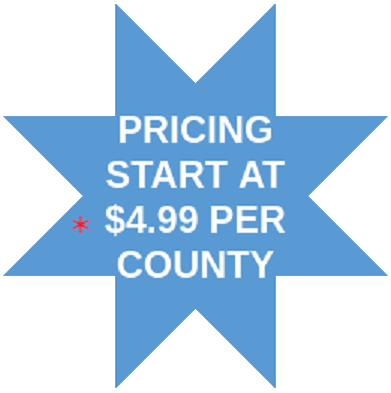 No games, no credits, no points, just great low PRICING STARTING AT *$4.99 PER COUNTY. Ready to resend your campaign? 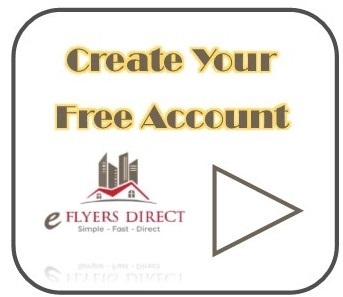 Just log in to your account, choose your sent flyers and select to resend them! As a return customer, your resend campaign shall be 40% off the regular price. We have the lowest prices and highest customer retentions rate! 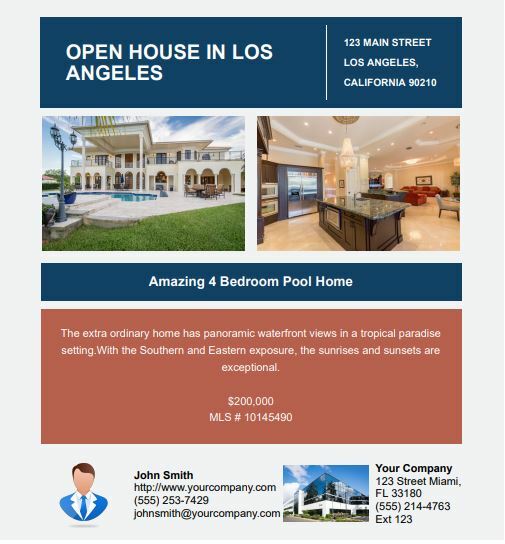 Whether you just received a new listing or you would like to promote your next Open House, just choose one of our professionally designed flyers, enter the information and blast the flyer to agents in your area. 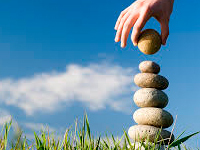 Our system is proven to expose and reach more people than any other marketing. 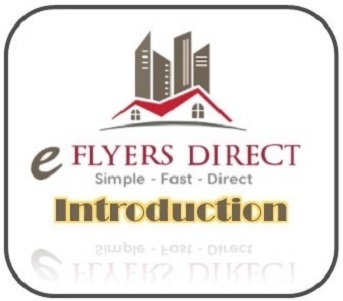 eFlyersDirect, it Simple, Fast & Direct! See below our amazing collection of custom made flyers. Our design team is working around the clock to design the most captivating and effective templates in the market. 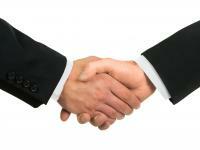 Remember, our company is built by real estate professionals and therefore WE KNOW WHAT YOU NEED! Have questions or need help? 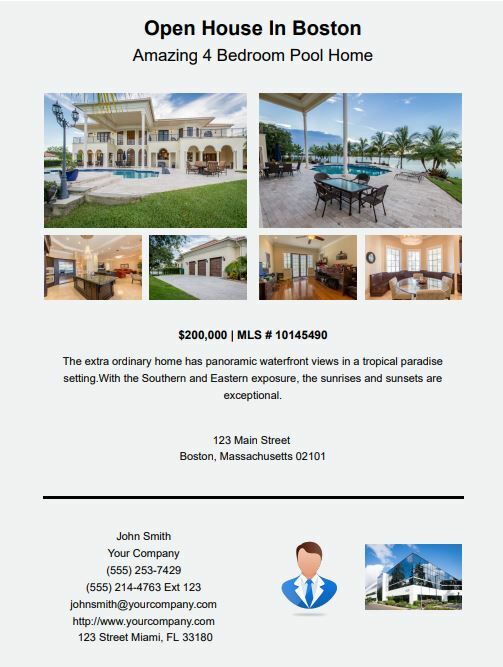 Contact us today with any inquiries or concerns.